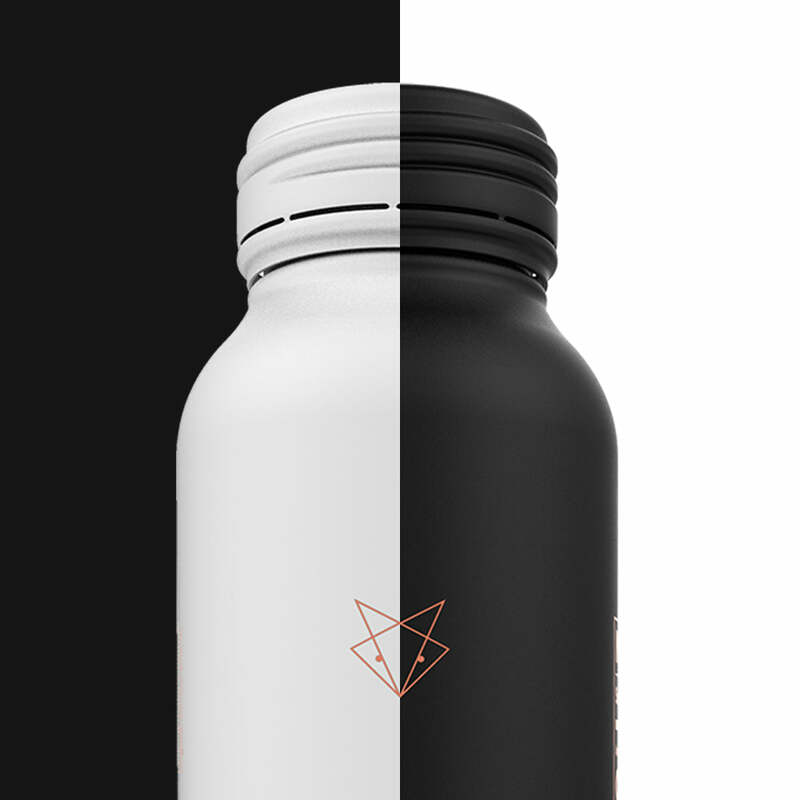 BrightFox is the first beverage designed for a new category we call “nightlife hydration.” When people drink, they often forget to hydrate, having just one glass of water before bed or turning to a recovery drink loaded with artificial coloring and sugar the morning after - when the damage is done. Nightlife Hydration provides exactly that - hydration at night to help replenish your body and counter the effects of alcohol before, during and after you drink. Enjoy BrightFox tonight for a brighter tomorrow. BrightFox is a made with more than 2 times the electrolytes of the best sports drinks as well as Vitamins B5 and B6, antioxidants, choline and zinc. But perhaps even more impressive than what is in BrightFox is what isn’t. BrightFox is completely free of sugar, color, sweeteners, stimulants and calories. BrightFox features naturally derived flavors. Nothing artificial and absolutely no sugar or sweeteners. BrightFox comes in both still and sparkling varietals to suit every occasion and preference. BrightFox can be used before, during and after you drink as well as anytime you wish to hydrate. If used as a mixer, we recommend using the sparkling varietal with clear spirits - vodka, gin, rum and tequila. If you are drinking other spirits, wine or beer, we recommend drinking BrightFox before, in between drinks or after to keep your body hydrated. However, it all comes down to personal preference and what your tastebuds like. Have a favorite BrightFox cocktail recipe? Share it with us. BrightFox will be available at select bars and lounges in 2019. Check back for locations. For now, we recommend stocking up on our website. BrightFox is for anytime you want a healthy, delicious and sophisticated way to hydrate. Before, during or after a workout; on a run; when you are jet lagged; on a hot summer day. It’s also a great alternative to alcohol if you don’t drink at all. BrightFox can be enjoyed all the time as it’s convenient and easy to enjoy. Yes absolutely. And other formulations as well. We want BrightFox to get even better over time and we will evolve as beverage science does. As for flavors, we are looking at launching new combinations that should arrive next year. Have a suggestion? Drop us a line. BrightFox is about brighter tomorrows in more ways than one which means we are committed to sustainable choices that benefit the environment. Aluminum is the most sustainable packaging option due to its light weight (which helps during shipping). It is also the most recycled material on the planet.